Facebook, completed 15 years of its existence and celebrates this occasion by presenting all the milestones. Facebook has been involved in multiple scandals in the last year itself. 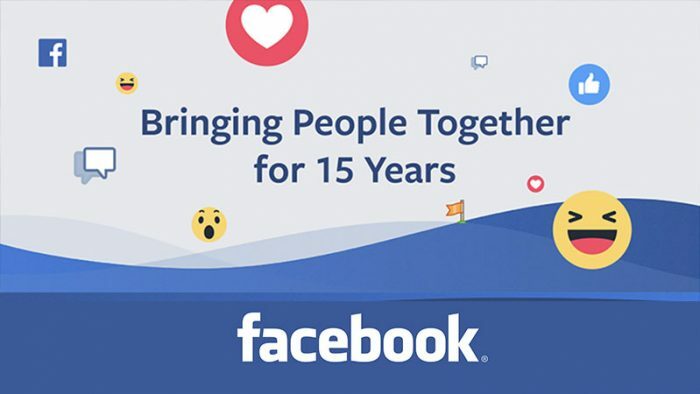 Many of which hampered Facebook’s growth in the short run but presently 2.7 billion people are connected using Facebook’s services. Mark Zuckerberg, CEO, Facebook, shared a post penning down his thoughts and the journey he has been through and shares his plan for the future.